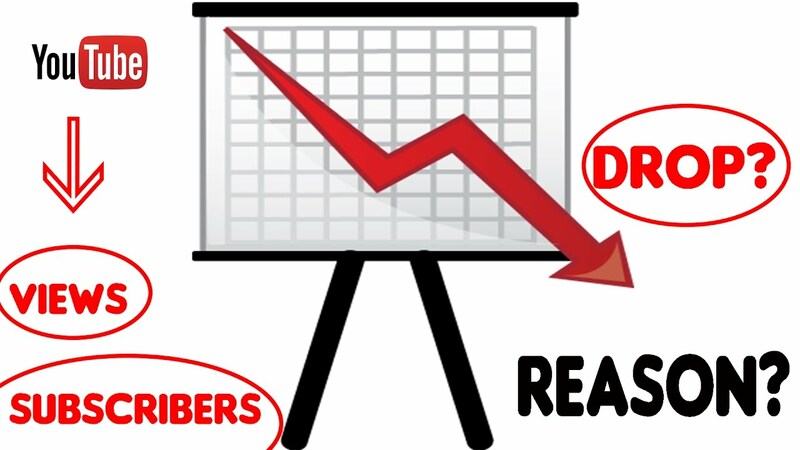 why do My Youtube video views suddenly dropped, there are so many possibility’s You can see the view counts for videos of the YouTube channel you own and probably you see them to be stable. It won’t go down since it doesn’t offer a negative view. But while monitoring a video for a few weeks we can see that the view counts go up and down unpredictably. Do you know the reason behind the drops? The only answer to this question is YouTube and Google, it has a lot of quality control measures that it executes. That is, in order to maintain a good view count, YouTube does auditing and validation on an ongoing basis. This is just opposite to the old method that they executed. In the past years, we can see, YouTube would stop videos that reached 300 views. Sometimes most of us have encountered the error count as “301+error”. You may also have seen the video count listed as 301+, rather than showing an accurate number. Sometimes this number is shown for so many days or weeks. When the views remain static you would not be able to see the real or accurate number of views. Why my Youtube video views suddenly dropped? Why these views freeze? It remained freeze to maintain the YouTube view quality audit. Actually, Google didn’t really care about the videos under 300 views. There are too many people who upload videos with low quality and may get low attention. In the beginning, YouTube won’t have enough power to audit all the videos. So for to filter the videos, they set the threshold, after being 300 views, they start the trigger for an audit. The view count freezes at 301+, and they set the algorithms to loose on it. After freezing the videos they would analysis behavior and records both old views that were recorded, and the new views coming in while they audited everything. There exist a lot of sources to generate fake views, so they had a lot to analyze. So, YouTube looks for signs to filter the fake views in some way. Actually, a lot of views won’t last for a long time. Fake views load the videos and then leave. Checking whether the videos come from the same IP address? Sometimes same persons watch the same video over and over. This is permitted behavior because if you like a song you might watch the video several times. Monitor if the views come from unusual user agent strings? There are people who use old versions of Internet Explorer or Safari. If a lot of views account from strange user agents, it’s a symbol that a lot of views will be bots. Scan if the views come from same referral URL? In some cases, it can be natural, for example, if the link pointing to the video is from your blog and if it gets a good traffic. Yet, it can also be unnatural, because it is like a link is embedded in an ad rendering the video. Paid traffic is not against the You Tube’s rule, but they have to know about it, using a suspicious paid service is a bad idea. At last, when you hit 300 views, it will take a short time to process and will revert to a real view count. This could be higher if you get permitted views during that time or will go down if fake views are removed. There are bots that do nothing but drags for links around the web. They will click the videos and watch it only for a second before moving on. There also exists bots that simply crawl YouTube to add views. YouTube filters these views while doing auditing. Why my youtube video views suddenly dropped, Actually YouTube gets tired of answering this question. The 301 view pause, also with the issues it caused. Since this seems to be unnatural and it often stunts the growth of videos. It’s sensible that YouTube changed the way it processes views and also YouTube data processing centres have groaned capable of auditing and the auditing algorithm have improved drastically. What happens with the modern video? The audit begins immediately. YouTube is very conservative with the audits so the modern videos seem to start off slow. They do the first audit on every view a video gets. During auditing only the views that are 99% real. Any view you get is guaranteed to be a real view. 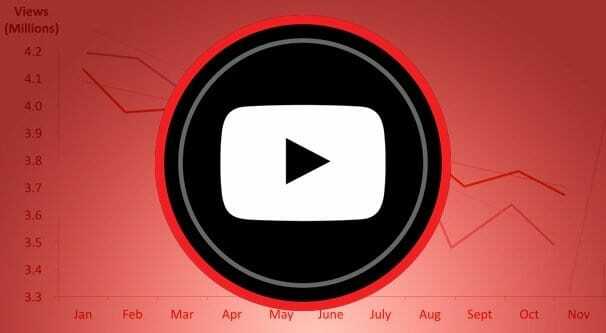 After that YouTube will starts detailed audits on the views your video got. Each new view is audited to see if it’s real or not. The final result is that as audits pass over, your view count will start off by rising up and down. That is some of the views will be added and some will be taken away and during the period the view count will rise and fall as an overall. 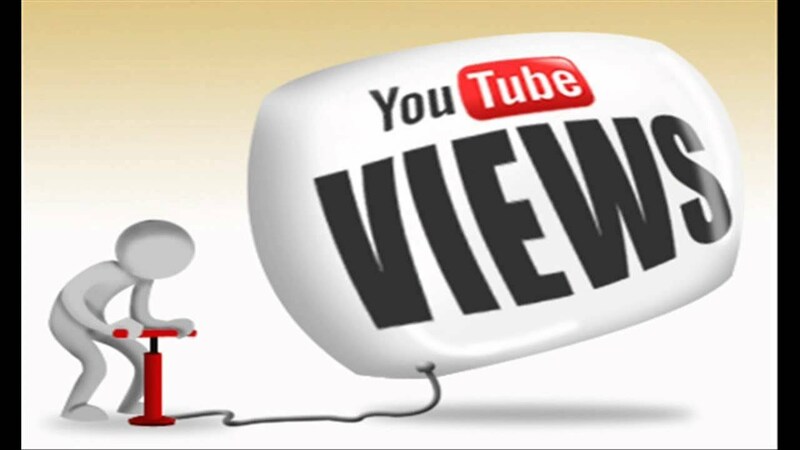 The main thing to be noted here is that you have a good option to be used that is YouTube Analytics branch of Google Analytics available for the content creators on YouTube, to see the accurate version of views. Data that need to be referenced in the Analytics is the real-time report for views. It will present the views you get in real time, but this data may also contain the fake views and can be removed. Something important to be noted is about the earnings from the views. That is a video with 1000 views can earn more than a video with 10,000 views for different reasons. The first reason is that different slots pay different amounts. Like PPC advertising, different slots have wildly different pay rates. We can see that the pharmaceutical sellers have a high commission, even if there exists competition. There are a lot of possible buyers for a cheap item in gaming, conversion rates are low, subsequently profits will be low, earnings from the advertising a gaming video are also low. Simultaneously a health video on a narrow topic has a low number of the audience – that is only a few of thousands of people could be affected by the issue, and a fraction of them will see the video, and from that, a fraction of them will get converted. Each conversion worth a lot for the businessmen so advertisers are ready to pay for it. The main reason for this is that YouTube now works on a view time model. Advertisers don’t want to pay for three minutes advertisements when the user only watches five seconds of it. A video which is viewed by the people till end, earns more than a video which is dropped quickly. Thus viewing time has become an important metric. A few years back or so, YouTube got massive data reporting error. Support staff called it glitch since it caused a lot of extra views to show up on videos. It had taken around 36 hours to fix this glitch or bug and when it was fixed view counts went back to normal. Actually, this problem is reported by the people who watched their real-time view counts or who monitored their video views on a daily basis. They saw that their views disappearing from 200 to 50,000 views. A lot of people complained about their views disappearing, also about the views being reported that never existed. A similar devastating glitch happened recently this year back in January. During this glitch if you have 100 subscribers and if one person subscribed to you, it would go to 101. If that person unsubscribed from your channel, it would drop by 2, that brings down to 99 subscribers. This glitch abused high profile accounts, and people were even building bots with rapid-fire subscribe and unsubscribe from various channels. Top channels with contents hit millions of unsubscribes. On that day, Google stated that it was only a display bug that YouTuber’s weren’t actually losing their subscribers, so the subscribers were able to relax and wait for Google to restore their counts. So, if you see a sudden drop in view counts, it could be an audit or it could be a data management glitch on YouTube. If the drop is unusual, YouTube was breaking something and they fixed it, or they are breaking something and will fix it immediately. A chance also exists that a third party has decided to start a campaign of negative video SEO, which includes buying views for your videos. This will eventually lead to YouTube removing the fake views. This happens, even though it tends to be rare and tends to require a large view.